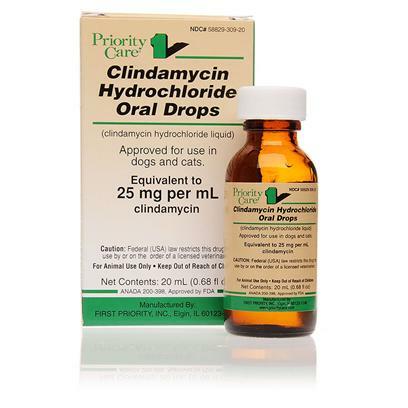 Clindamycin is an antibiotic prescribed by veterinarians for both dogs and cats, and is the drug of choice for certain types of infections. It is administered by injection or by mouth, and is safe for puppies and kittens. Don't pay for major teeth cleaning ever again!